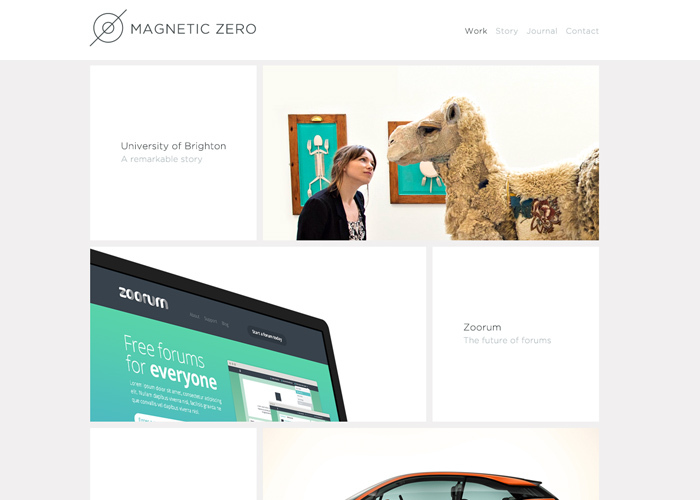 Magnetic Zero – an interactive design and development studio. We embark on every project with a passion to create something elegant, enduring and effective. A team of award-winning designers, thinkers, problem solvers and technologists with a variety of complementary skills and interests. We apply expertise in software and design to websites, installations, mobile and apps.